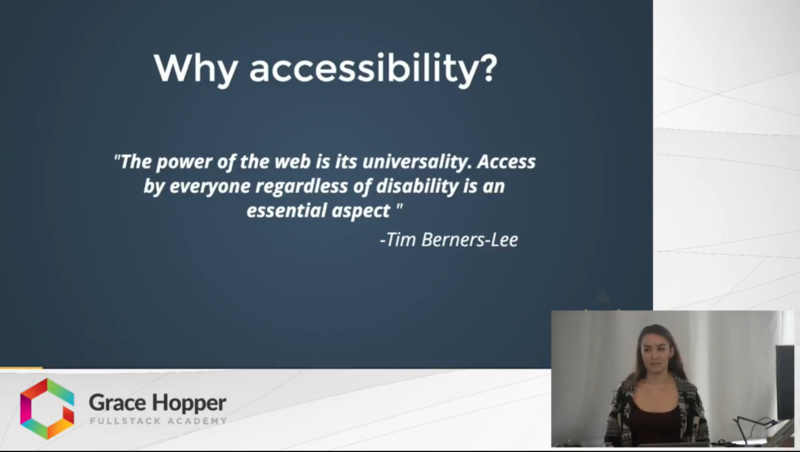 In this video, Aria Moraine will take us on a quick trip into the world of accessible internet. Aria provides a brief introduction as well as a few tips to keep in mind. Aria also shows how to check your site and fix some basic things with wai-aria.